Hi,I have a 175hp Evinrude with a model E175FPXSRE 2003 YEAR and cant find a corresponding numbers. I'm after a water pump. Regards Douglas. 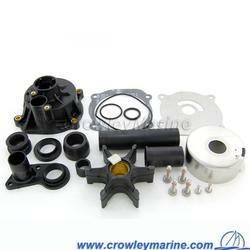 I want to make sure that this part 5001595 is the correct water pump rebuild kit for my E200HVLISR evinrude? Hello, Michael. 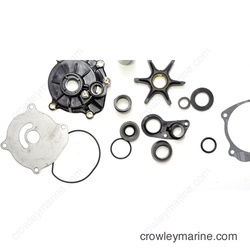 Yes, that will be the correct water pump repair kit for your engine. My first package never made it to my house . They tracked it an seen it was never delivered so they sent me another package with out any questions. The product worked perfect. Complete engine rebuild is needed as pistons had picked up but barrels ok and still on standard New pistons bearings from WsM full kit and extras from Crowley Barrels will be honed. Cause - water in the oil tank and blended fuel. Easy to find product, easy ordering. Only issue is trying to contact someone. Extremely long wait times and call back times. They did a great job answering all my questions. Shipped my order out really fast. Great pricing and quick shipping! Everything about this purchase was good. The price was good, and the shipping was fast, especially for Hawaii. Will buy again. The store is very good, all the pieces needed are easy To find on its site. 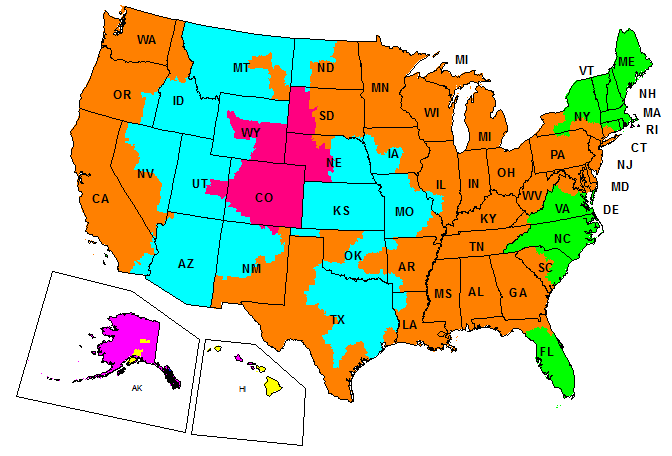 Besides,the international shipping is really slow by USPS maybe you could purpose a new way of shipping by FEDEX INTERNATIONAL which is faster. I had very good communication during the purchase. I got the right powerhead and water pump I was looking for and delivery was as promised. Still waiting on the core credit though. A little time consuming and tricky at times. Had to remove the old power head, swap all the bolt on parts and hoses, prep the mid section and apply the gaskets provided. After it was all back together found TDC, set the timing and it’s now ready to break in. Excellent. Super fast shipping and the right quality parts everytime. 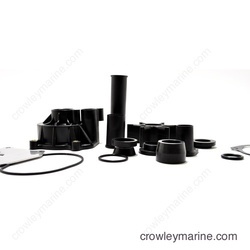 Genuine spare parts for resonable prices. Very good shipping to Germany. Easy to use the web site, and the part diag. with the part #'s and priceing. 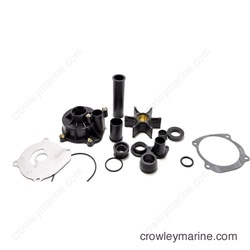 Ordered my water pump impellar assy. Went together flawlessly. They thru in a grease packet for the splines. The real test is to see if it holds up this summer. Installed new water pump. No more problems ! perfect, easy to.use,precise and reliable. i was very happy for fast delivery! Ordering online with password is difficult for a person that is not good with these things. Much easier by phone.